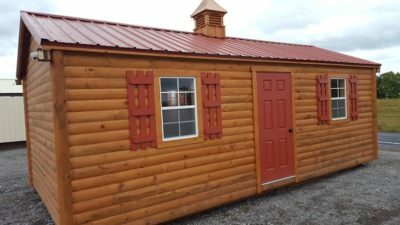 Our portable garages are built locally in Dickson County, TN and come with a 12-month warranty. 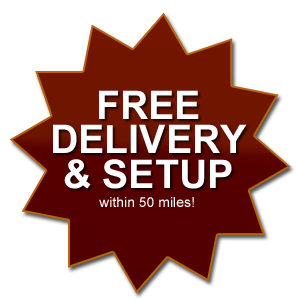 Available sizes range from 10x16 up to 16x46. 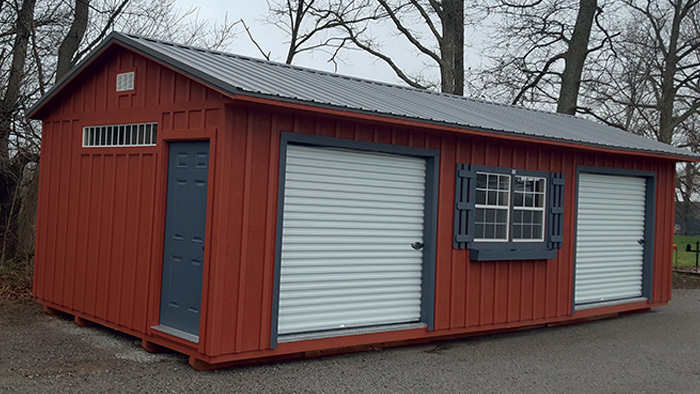 Whether you are looking to protect your vehicle, motorcycle, lawn equipment or just want extra work space, look no further than Hilltop Structures! 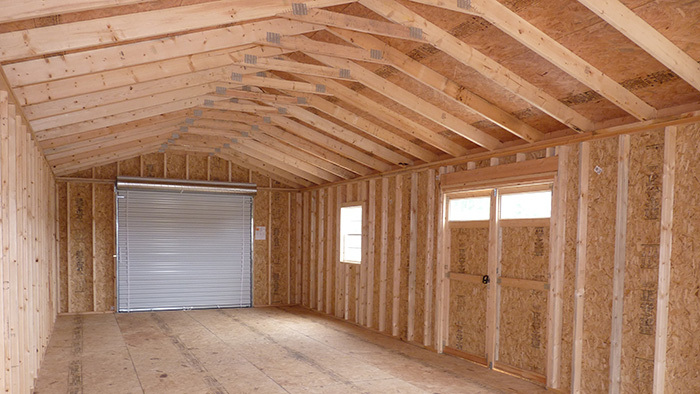 We offer many upgrades including: windows, ramps, lofts, work benches, and other features to meet your needs. 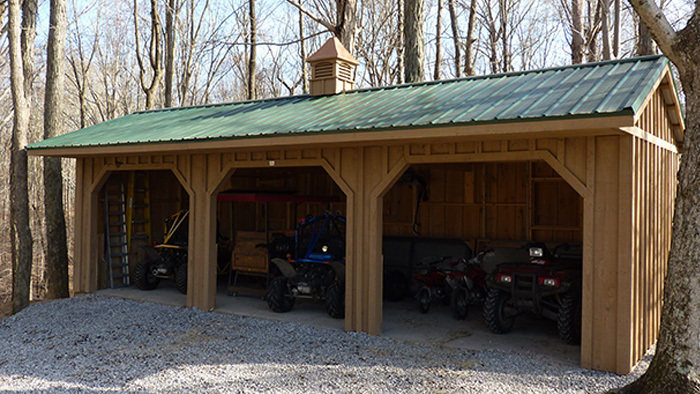 No matter what type of portable garage you are looking for, we’ve got you covered. 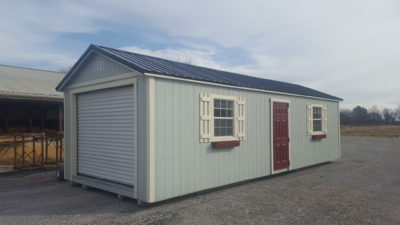 Ask us about 8’ storage loft in back!